Cafe Scientifique of Iowa City, IA is a meeting where you can enjoy discussing and exploring the latest ideas in science, mathematics, medicine and technology. 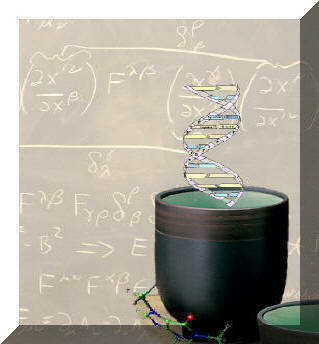 Cafe Scientifique of Iowa City will be held at The Physics Building, 309 Van Allen Hall, in Iowa City. Coffee and cookies will be served. In October this year, the Nobel Assembly awarded Nobel Prize for Medicine and Physiology equally to Jeffrey Hall, Michael Rosbash, and Michael Young for “their discoveries of molecular mechanisms controlling the circadian rhythm”. 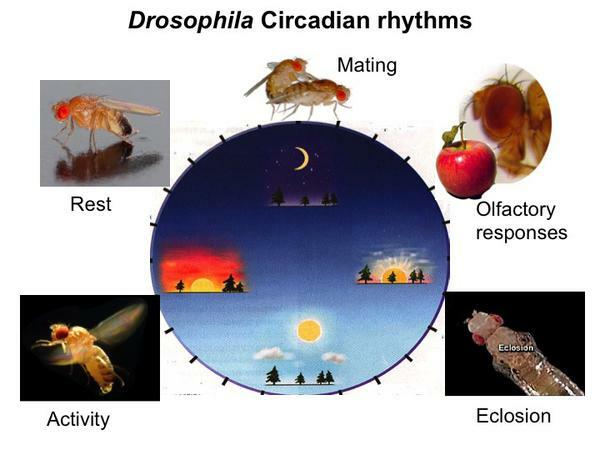 The “biological clock” or the circadian rhythm seems to be an almost ubiquitous timing mechanism in living organisms. As Earth rotates about its axis, genetic hardware allows living creatures to live in synchronization with Earth’s day cycles. By studying the fruit fly as a model organism, this year’s Nobel Laureates were able to isolate the gene and its function thus revealing how these internal clocks work. 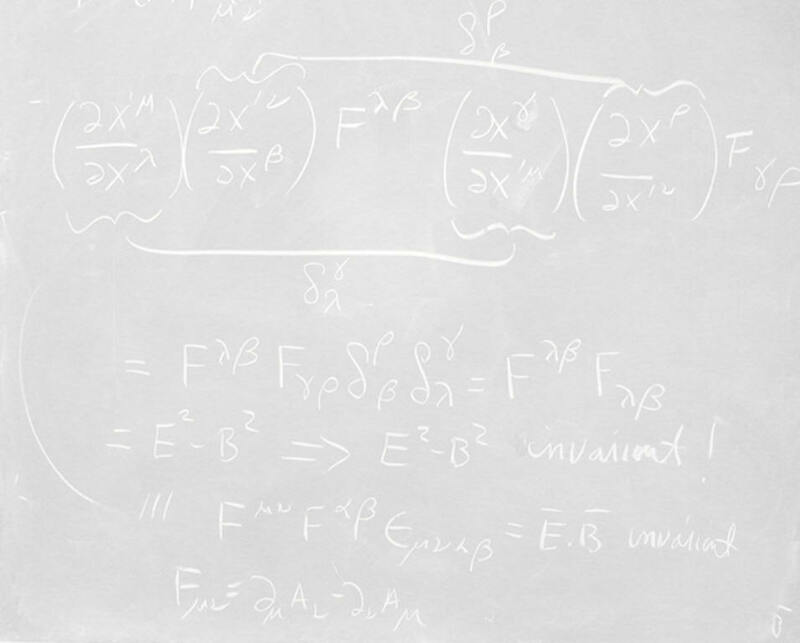 Please join us in a discussion with Professor Bridget Lear, as we discuss the discovery and experiments that led to the prize and how this relates to her research here at the University of Iowa.